这是你的书吗? 是的 zhè shì nǐ de shū ma? Shì de Is this your book? Yes, it is. But if you watch videos and movies in Chinese, you’ll soon come to realize that 是的 doesn’t always pop up in a “yes” situation and that there is a bunch of different ways to say yes in Mandarin Chinese. So why not try new expressions to say yes ? They will make you really sound like a native speaker. 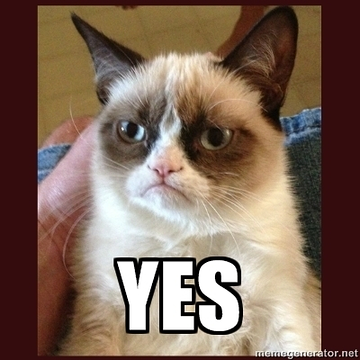 In this article, you’re going to learn 7 easy yet useful ways to say Yes in Mandarin Chinese. These expressions are all very frequently used in everyday life so there’s no doubt that you’ll get to practice them a lot. Just get ready to say yes! Let’s start with 是, the word with which you are likely the most familiar. And with reason too, as 是 is the most basic word in Chinese to say yes. As an adjective, 是 means “right; correct” whether you’re sure about it or just think it might be correct. Nowadays, 是 is mostly used to check things, for example, to ask if somebody did something or to ascertain something. 请问你是林先生吗 Qǐngwèn nǐ shì lín xiānshēng ma? 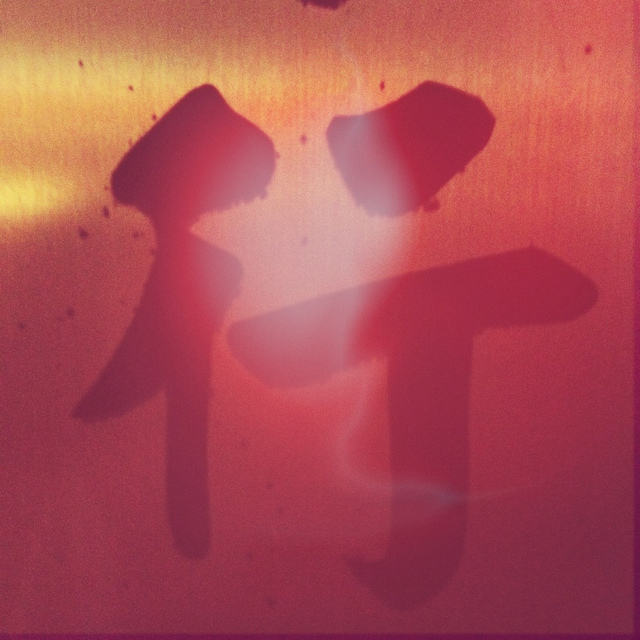 是的，我是。 Shì de, wǒ shì. Yes, I am Mr. Lin. You’ve run out of cold milk. 冰箱里的牛奶是谁喝完的？ Bīngxiāng lǐ de niúnǎi shì shuí hē wán de? Who drunk all the milk in the fridge? 是Linda (喝完的)。 Shì Linda (hē wán de). Need a quick confirmation? 是 is your guy. 没错 méi cuò and 对 duì are 2 expressions to use when you want to show someone they said something you agree with. 对 means « correct » in Chinese, so it is easy to understand why it can be used as a Yes. It’s very similar to « right » in English. 没错, if translated word by word, means « not wrong ». As such, it is frequently used as a way to say “that’s right”. In some cases, 没错 and 对 can be used instead of 是. For instance, in the example we used before, the expression « 是的 » can be replaced by 对 or by 没错, because in this case both 对 and 没错 mean the same thing as 是的. Why’s that? Well, to help you understand the use of 没错 and 对 in this situation, just think of the question “Are you Mr. Lin ?” as the first question of a pop quiz ; to which you give the right answer (yes). 请问你是林先生吗？ [py py=”Qǐngwèn nǐ shì lín xiānshēng ma?] Excuse me, are you Mr. Lin? 对 / 没错，我是。 Duì/ Méi cuò, wǒ shì. Yes, I am. See how 没错 or 对 both fit in perfectly instead of 是的? In what other cases can we use 对 and 没错? Onto another very frequent use of 对 and 没错. You’ll find yourself using 对 and 没错 a lot in conversations that contain an exchange of personal opinion (they happen). In fact, as long as you agree with the other’s opinion, you can use 没错 and 对 all you want to show your approval. And since 对 and 没错 mean pretty much the same thing, the one you choose to use really just depends on your personal preferences. 这件衣服真好看。 Zhè jiàn yīfú zhēn hǎokàn. 对/ 没错, 我也觉得。 Duì/ Méi cuò, wǒ yě juédé. Yes, I think so too. 对 and 没错 are used to support someone’s opinion, or to show others that you agree with them. It might help you become popular if you try to use more often 对 and 没错 (but of course for opinions that you really approve, we are not suggesting you be a hypocrite ^^), because people love to feel supported or approved. 行: xíng; Ok 好: hǎo; great / good ”[zh kěyǐ; it’s ok. 行/好/可以 are all three very easy to use. All these word means Ok in Chinese and they have similar uses to “Ok, fine, good” in English. They are mostly used when someone asks for a favor and you don’t mind helping, i.e in situations that contain a request. Nǐ xūyào wǒ bāng nǐ dài zǎocān ma? Do you need me to bring you breakfast? Hǎo a, nǐ bù jièyì dehuà. Sure, if you don’t mind. Nǐ néng bāng wǒ gēn lǎobǎn qǐngjià ma? Can you ask the boss for a leave for me? 行, 没问题. Xíng, méi wèntí. Nǐ jīn wǎn xiǎng qù kàn diànyǐng ma? 可以啊，你想看什么电影？ Kěyǐ a, nǐ xiǎng kàn shénme diànyǐng? Sounds great, what film do you want to see? Just make sure you don’t use 好/行/可以 instead of 是/对/没错 because they don’t mean the same thing and can’t be used to replace each other in Chinese. How come, you ask? Well, if someone comes and asks you if you are Mr. Ling, you’re not going to answer with “cool”, or “fine”, are you? That’s going to sound weird and you will sound silly. Easy. Use 行/好/可以 to accept your friend’s request or an invitation. That way, you’ll sound friendly and adorable. Chinese people are usually happy to help others, so if you can show your gentle and helpful side to your Chinese friends, you’ll have a good reputation among them. What should we say in other situations? You might find that sometimes, in some conversations, the words that you’ve just learned won’t fit. That’s normal because you‘ll need to give an answer that corresponds to the question you’re being asked so that the conversation can go on smoothly. But before you get all mad and turn the table over (think of your computer and of your cat sitting on your keyboard), here’s a smart way to say “yes” in all situations, that should come in handy. Have you noticed that in every Chinese sentence, there is always a main word that holds the important information? If you haven’t, let’s start with a few examples. The key word is in blue. Nǐ xǐhuān zhè shuāng xiézi ma? Do you like these shoes? Nǐ juédé zhè tiáo kùzi jǐn ma? Do you think these trousers are tight? Did you see how people in these examples responded in a simple but really smart way? All you need to do is to repeat the key word in the question. Cool huh? Short and sweet. There can be different types of keywords in a sentence: a verb, a noun or an adjective, but once you’ve figured out what the keyword is, pounce on it and reuse it to answer the question. Before long, you’ll realize that you‘re able to have nice fluid conversations in Chinese. 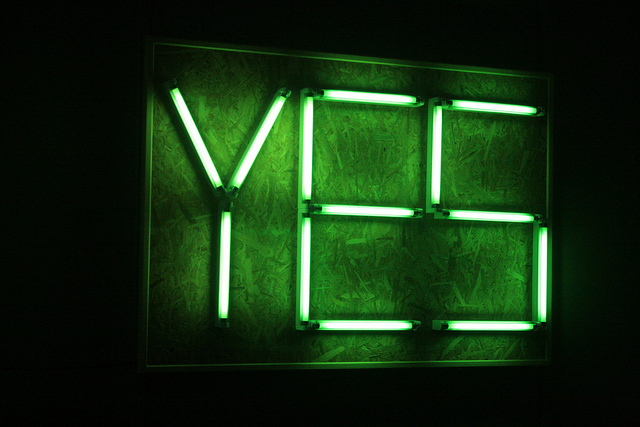 When in doubt, repeat the key word in the question in the positive form and you’ll say “yes”. After reading this article, you might be thinking “Dang, so many ways in Chinese to say yes! My 是 wasn’t that bad, after all”. And yes, they might seem like a lot but once you get used to them, they’ll become real simple vocabulary for you. Just watch Chinese TV shows and see how they say yes. Or go talk to native Chinese speakers to practice these new words in real life. Ninchanese combines addictive game mechanics, cute cats and efficient inese learning techniques to make learning Chinese a lot of fun! The app is now in beta so sign up now for early access to the beta! Check out our trailer and stay in touch with us on Facebook, Twitter, Google + and Weibo. Hi, I really appreciate your article as I was wondering why the Chinese don’t have a simple word for yes. So it’s pretty interesting to see the way the Chinese understand certain degree of yes. I do have one question BTW, can we use 不错 to say yes? Thanks for your comment and good question! 不错 actually means “not bad”, and is usually used as a compliment, as in “how was the restaurant?” “不错” (not bad!). That being said, 不错 is also sometimes used instead of 没错 by older people, especially in the North of China. Are any of these regional? I’ve never heard 没错 before and I’ve seen these web pages before where they’ll teach you whatever is spoken locally, while not bothering to inform the learner of this important fact.